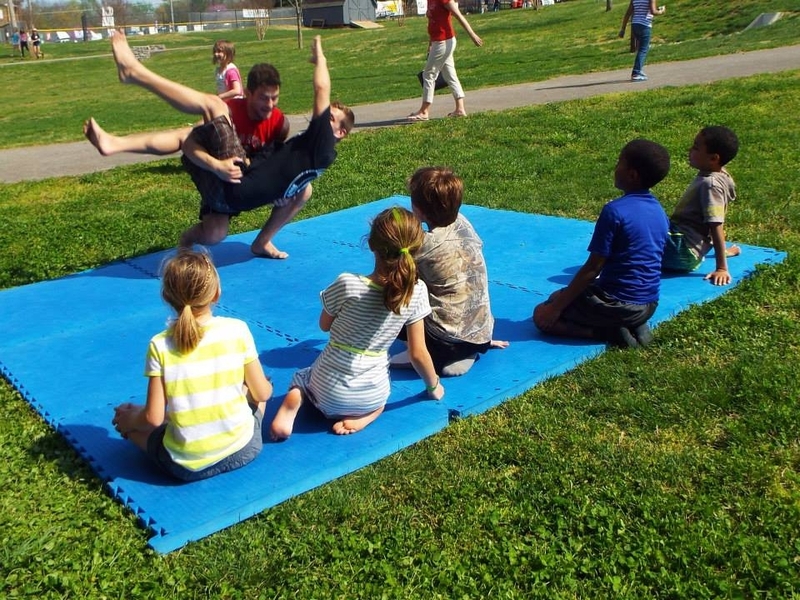 Make a difference with Jiu-Jitsu: Getting your BJJ school involved in your local community. Martial arts schools have a deeper connection to their local community than most local businesses. They represent learning and discipline. People trust their kids there during the day, and spend their time there during the evenings. It’s more than a place where currency and services are traded. It’s only natural that many schools try to build on this connection and get more involved in their local community, through supporting charity and running events at their location. It’s a win-win scenario – You can attract new members while supporting a good cause or providing entertainment. 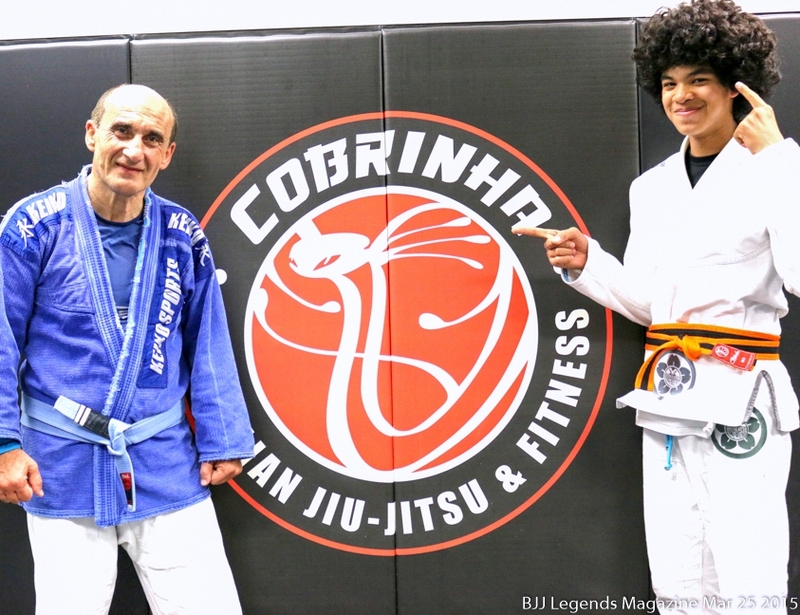 Let’s take a look at some of the more common ways in which BJJ gyms get involved in their local communities. A BJJ gym is a great place for organizing a charity event or a fundraiser. It’s very likely you know someone at your gym that could use a helping hand – Whether it’s financial issues or dealing with a medical situation – And it’s likely many more in the community are in the same boat. Donations for cancer treatment is a common theme as it affects many around us. The good people at Tap Cancer Out have created a nonprofit dedicated to promoting this cause through BJJ. They organize tournaments and host grapplethons – a grappling marathon – at local gyms, for the purpose of increasing awareness and collecting funds for cancer treatment and research. #SubmitTheStigma is a relatively new organization, raising funds to fight mental illness. They are also running charity events at gyms, such as the seminar at Studio 540. Regardless of the cause you want to support, your BJJ school is a great place to do so. If you take the initiative and talk to your school owner – most would be happy to help. Women are, sadly, underrepresented in most BJJ schools. The close contact nature of the sport and sparring with much bigger and muscular people, is understandably a deterrent for many. One of the best ways to overcome that initial barrier is by creating a more comfortable setting with offering a women-only class. Combine that with a focus on skills that sound useful even to people who never trained Jiu-Jitsu – self defense – and you can make a strong appeal for women in your community to try out your gym. For schools that don’t have a female instructor, it helps greatly if there’s a higher-belt female member who could participate and help lead the class. At my previous school, one of the blue-belt members was actively involved in organizing a weekly women-only class that became a huge success, and grew the female team from an initial 2 members to over a dozen in a couple of months. Jiu-Jitsu’s connection to MMA is undeniable. It was those first UFCs, where Royce Gracie convincingly beat multiple bigger opponents that exploded MMA and BJJ in the world outside of Brazil. Hence, it’s not surprising that many BJJ gyms hold MMA events at their location. Fight organizations often need a place to hold media events, and a gym with large open area can be a great fit. Organizing MMA events requires more effort and connections than the previous events mentioned, but if you have the right person in your gym or in your contact list on Facebook, it can often materialize easier than you might think. The nice thing about MMA events that they can easily attract the attention of local media, putting a spotlight on your gym and exposing it to people who might otherwise not know about it. Once you decide to organize an event at your gym, there’s plenty of work to be done to make sure it’s a successful one. 1. Plan the event at least a month ahead. You need that much time to get the minimum amount of attention to make the event worthwhile. 2. Promote the event on your and your gym’s social media accounts. Ask people to share it and tell their friends. Your base membership is your best initial source for spreading the word, as they would typically be located in your immediate area. 3. Promote the event offline. Create fliers (hopefully you have a designer in your gym willing to help) and hand them out to gym visitors. Give a pack of those to people who visit other local communities, and ask them to distribute it there as well. Put up a large poster outside the gym, and on the pin-up board of local community centers. 4. If possible, try to get the local media interested. Local publications, including online-only, are always looking to report on interesting activities in the area. Sometimes a cold email or phone call can be enough – but you might have someone in your gym with the relevant connections already. 5. Involve gym members in organizing the event. Many people are quite happy to help if only you take the initiative and ask them to. People with experience organizing events would be especially useful. If running a charity, make sure to pick a specific organization to donate to ahead of time – don’t leave that decision for later. People want to know where their money is going to, and that it’s actually going to help someone. Once you do, contact that organization and ask them to help promote your event – they would be happy to. All in all, if you know what you’re doing and are smart about it, organizing an event doesn’t have to take a lot of your time. By delegating tasks to the right people and thinking things ahead of time, you can do much with minimal impact to your normal routine. The first couple of events are usually the busiest, but once you get the hang of it you can run it without much of a fuss. Getting your gym more involved in the local community is a net profit for both sides. It does require going out of your comfort zone a little – not unlike Jiu-Jitsu training for the new beginner. 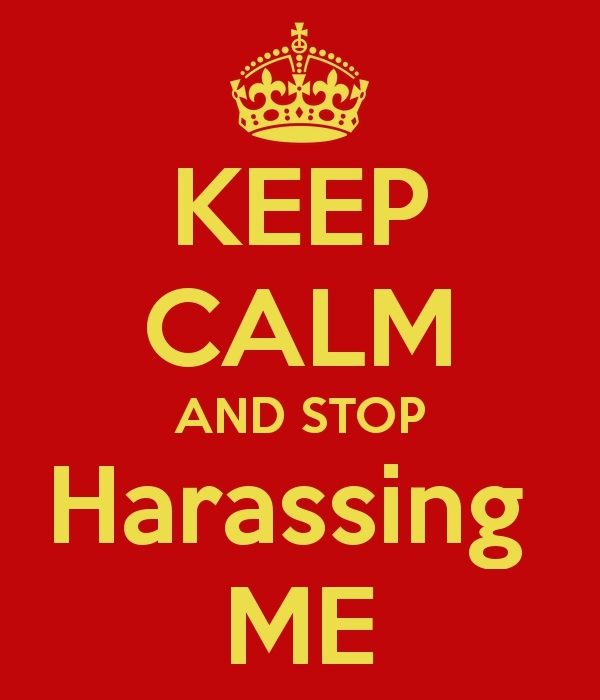 Sexual Harrassment on the Mat: Has This Ever Happened To You?